Your special day is one you'll remember forever. That's why every single Andrea Agosta piece is hand-crafted and designed for you, effortlessly capturing your beauty and essence. Fashion Runway for a cause! Celebrating International Women’s Day with fashion, jewellery and great company! 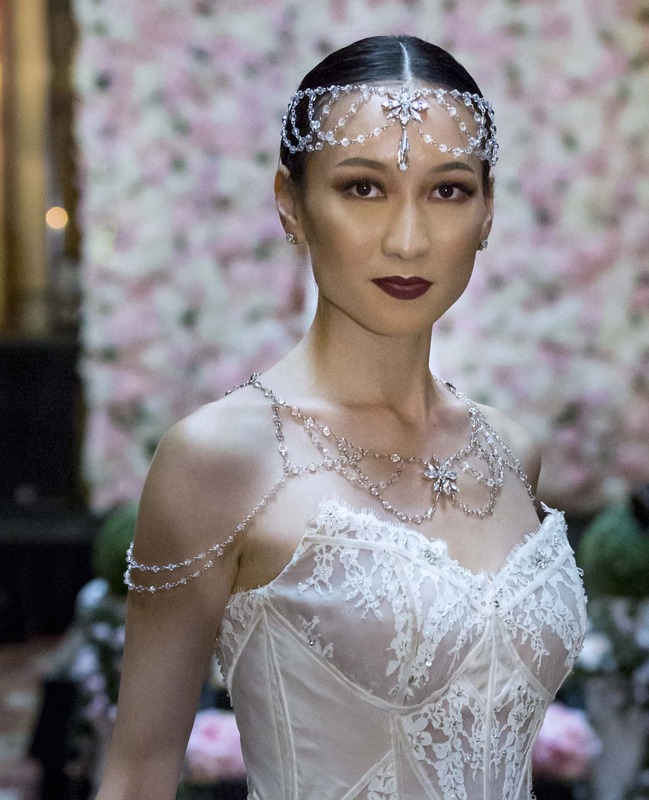 Andrea Agosta, Melbourne jewellery designer, showcased her glamorous designs on the VAMFF Offsite Runway. It was an afternoon of indulgence and fashion to celebrate the International Women’s Day.